Support Orbis Flying Eye Hospital. An international eye care charity … The Aviation Club UK’s selected Charity. Join the Aviation Club UK today and start benefiting. 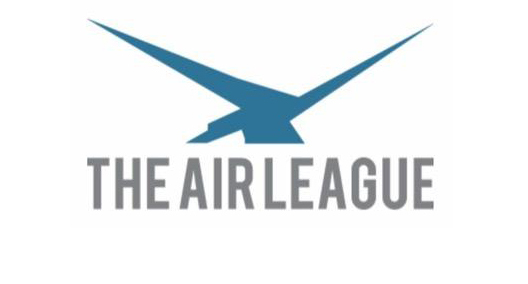 The Aviation Club of the UK was founded in February 1990 to create a networking forum for members and a vehicle for promoting and developing all aspects of civil aviation. The Club has more than 500 professional members from a broad cross-section of the civil aviation community. Our membership is drawn from airlines, airports, finance houses, manufacturers, regulators, and the media. Membership of the Club is open to individuals with a business interest in the civil aviation industry. Some of the most influential figures in the aviation industry have spoken at our monthly lunches at the Institute of Directors in central London. More than 200 Chief Executives, Secretaries of State and other leading opinion formers have spoken, many of them making the next day’s headlines. Each lunch offers a fantastic opportunity to make new industry contacts and catch up with existing ones. It is also a wonderful occasion for entertaining clients and visitors, and members are welcome to bring guests.